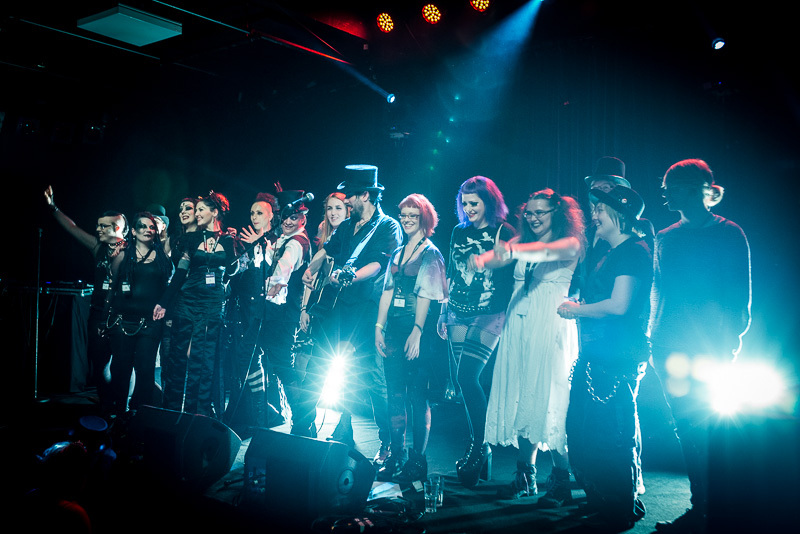 Uma Obscura 2014 is now over! We would like to say THANK YOU for a fantastic festival to all the visitors, artists, volontary crew, crew and our partners and sponsors out there! We will be back with updates, pictures and more.